In brief: The Pentagon deployed drones 11 times throughout the 2018 fiscal year. That's the same number they deployed from 2011 to 2017 combined. 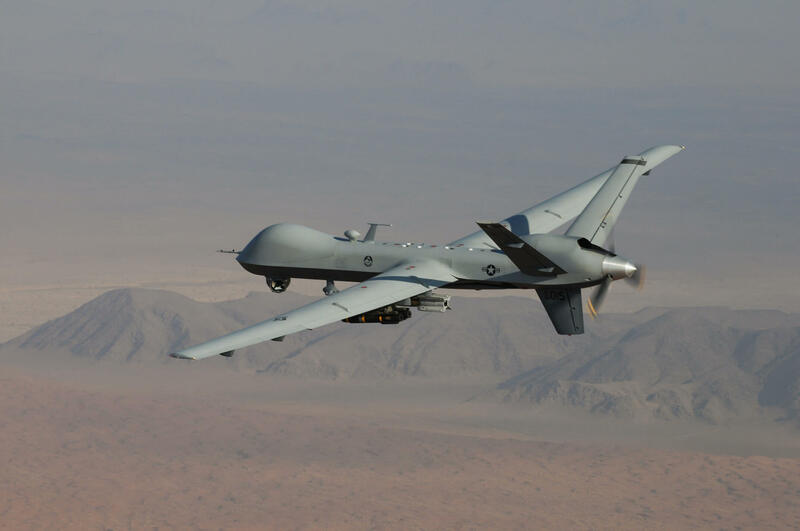 The drones varied from civilian drones to military strike aircraft, and they were used for disaster relief, reconnaissance and everything in-between.